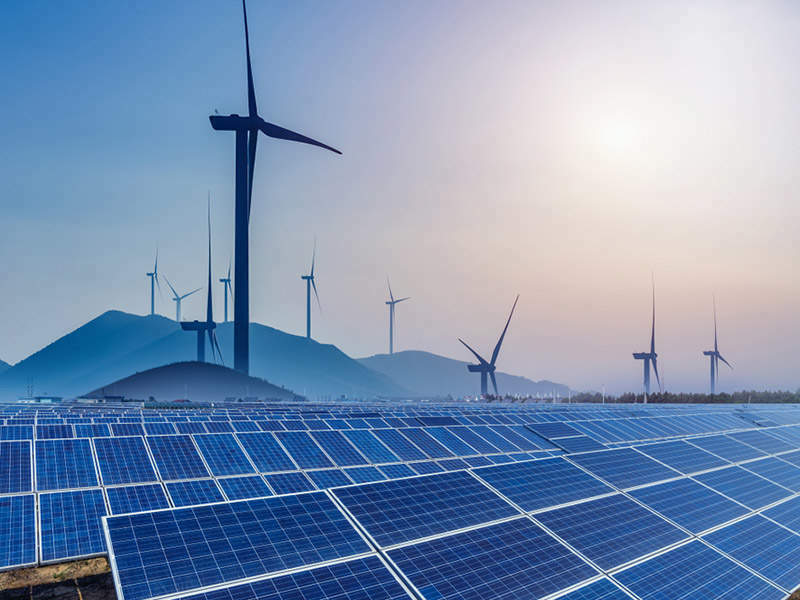 An acknowledged industry leader in the design and construction of subsea cable systems, Pelagian has been actively involved in many of the world’s major projects in the renewable energy sector. We enjoy a solid track record, covering all aspects of cable operations from initial feasibility study, marine survey and permitting through to cable installation and system commissioning. 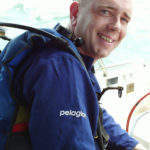 Pelagian provides its customers with a unique insight into the complexities of operating in the offshore environment based on our managing consultants each having more than 20 years of industry knowledge and experience. Pelagian can provide a turnkey approach to project management based on the wide ranging skills of our consultant engineers. We contribute to all aspects of subsea cable projects, providing the relevant technical and commercial expertise at every stage of a project’s lifecycle. 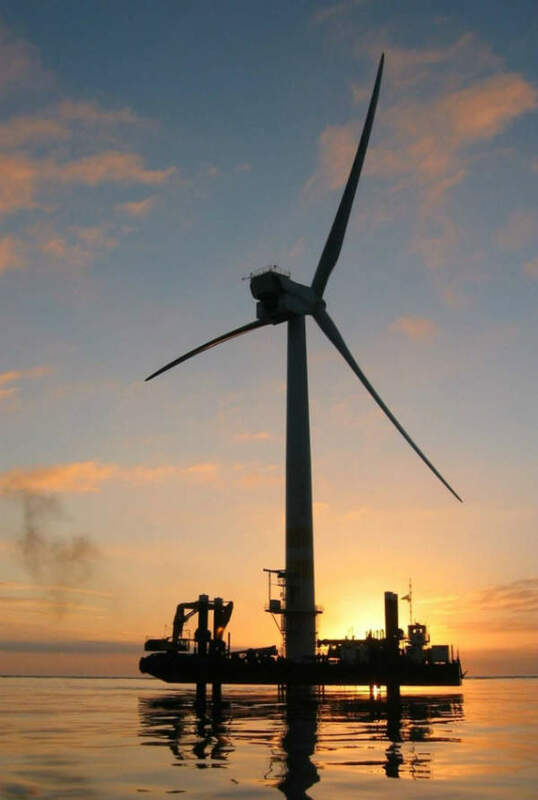 Recent work on UK offshore renewable energy projects includes: Galloper wind farm export cable routing, West of Duddon Sands wind farm export cable engineering, Gwynt-y-Mor cable burial assessment and route engineering and project management on London Array wind farm. 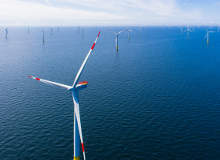 Pelagian’s consultants have played an active role in the design of offshore wind farms, creating a detailed layout plan of the wind turbine positions, array cables and export cables. 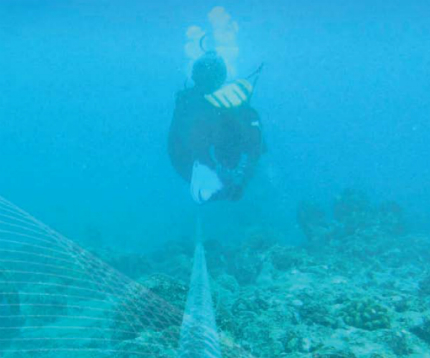 Our consultants are highly experienced cable professionals, surveyors, geologists, engineers and oceanographers with a deep understanding of the marine environment and the related risks to offshore construction. Pelagian uses the industry standard MakaiPlan GIS software for engineering the cable routes, computing cable quantities and managing the survey and installation of the wind farm export and array cables. 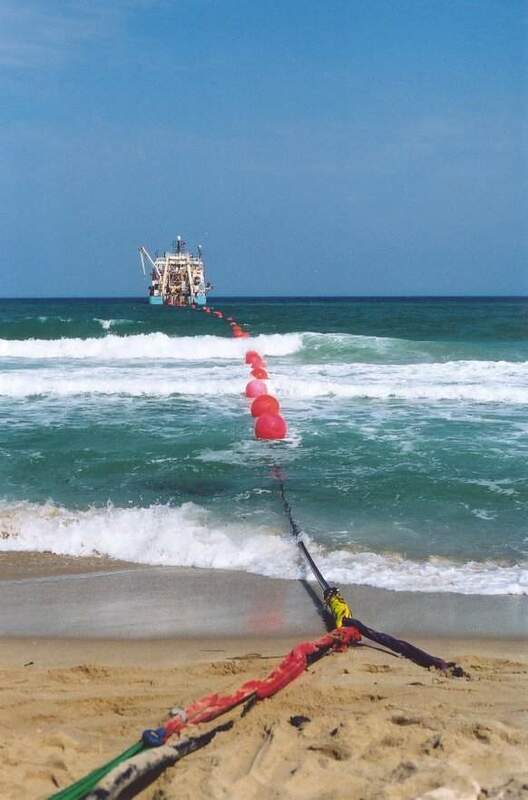 The same process is used for subsea power interconnector and telecommunications cables. Pelagian has contributed to high profile projects in the renewable energy sector during the last eight years. 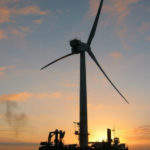 Our representatives have been an integral part in the design, survey, installation and ongoing maintenance of many of Europe’s wind farm projects. 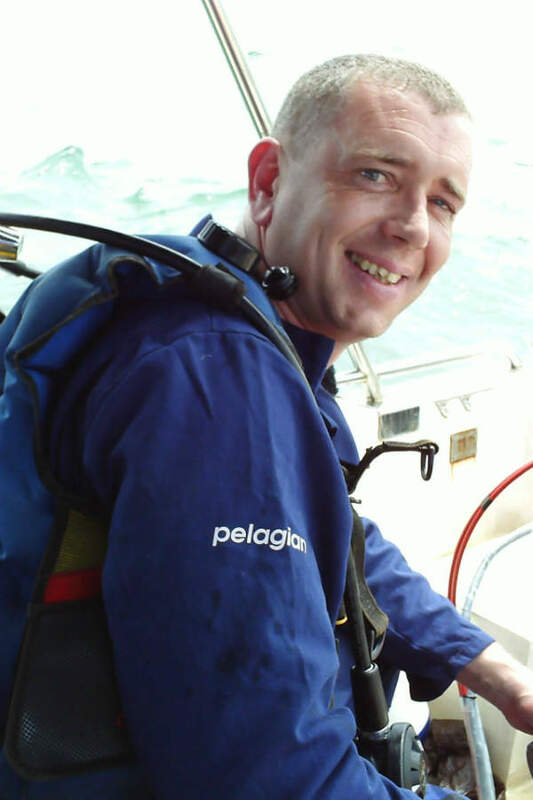 Pelagian provides multidisciplinary consultants to advise the customer on all aspects of marine operations, from cable manufacture and testing to marine survey and installation, through to system commissioning and ongoing operations and maintenance. Whether embedding seamlessly into a client’s office or operating in the most challenging and austere of site locations as customer representatives, our team provide unparalleled expertise to keep the project on track and on budget. Pelagian also specialise in crew and specialised staff for offshore operations. 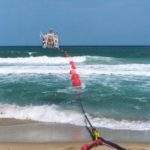 Offshore renewables (wind, wave & tide), telecommunications, power interconnectors or security cleared staff for military cables – we can provide site and vessel personnel for any cable project. International leader in offshore engineering expertise Pelagian is pleased to announce the creation of joint venture (JV) P2 Offshore Consulting, to be owned and operated along with subsea cable systems specialist Pioneer Consulting.